“CHILDREN OF THE GODS” part three! 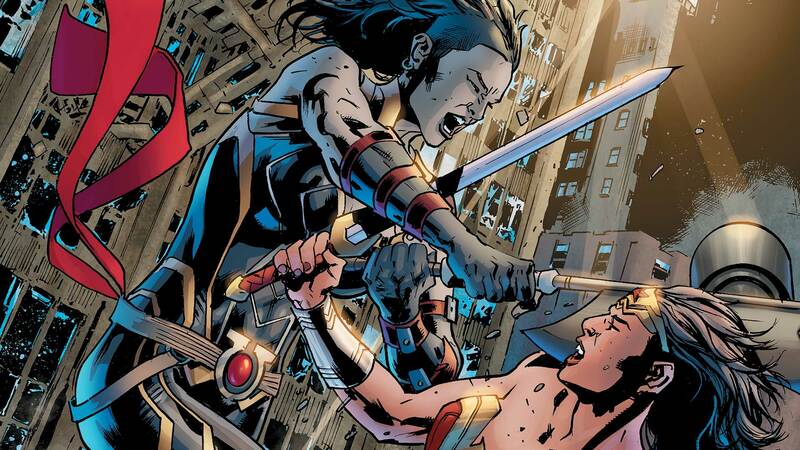 Wonder Woman and her brother, Jason, finally come face-to-face! But after years apart and little knowledge of each other, can the two see eye to eye? Does Jason want anything to do with his divine family? Or does he have another agenda entirely?